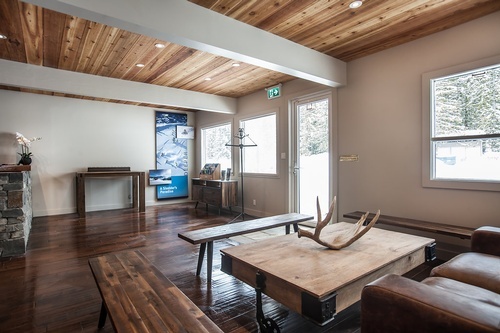 Conveniently located just six minutes from downtown Revelstoke, Boulder Mountain Resort offers a wide range of accommodation options. 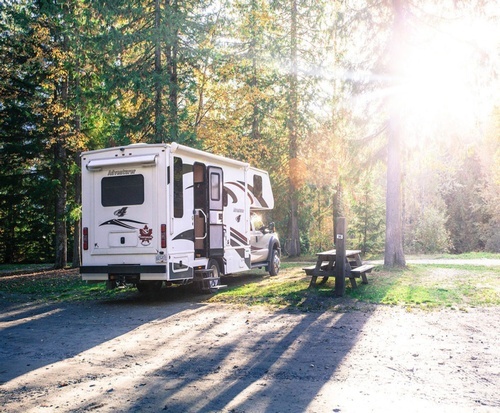 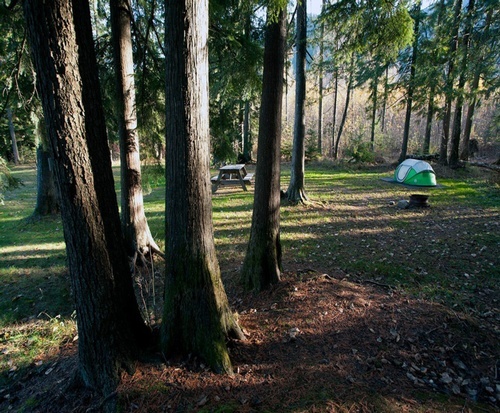 This includes year round, fully serviced RV sites, treed tent sites, cabins and suites with stunning mountain views. 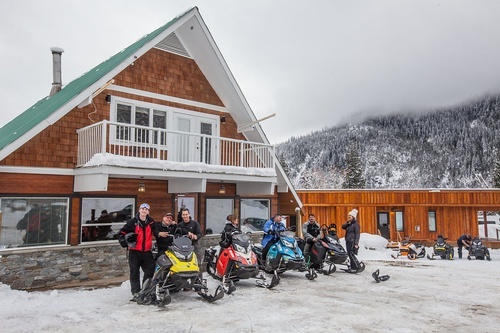 Seconds away from the snowmobile club trails, minutes from world class skiing, and endless hiking and biking trails nearby; we are the perfect basecamp for all your outdoor adventures! 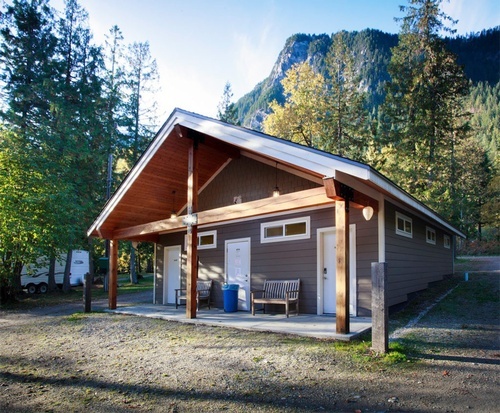 Recent upgrades include new washroom facilities with complimentary showers, coin-operated laundry, and a new covered outdoor hot tub.